The Christmas Countdown is ON! We have a list and we've checked it twice. 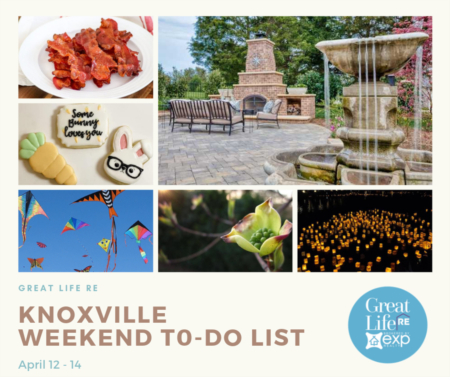 Our weekend guide is where it's at! Follow it and Santa may just put you on the Nice list too! Come to Cherokee Caverns and celebrate a little bit of Christmas as you walk the Christmas Cave path among the Stalactites and Stalagmites with thousands of twinkling Christmas lights and enchanting Christmas Music! Visit with Santa and have your picture made with him and remember to bring your Christmas list! 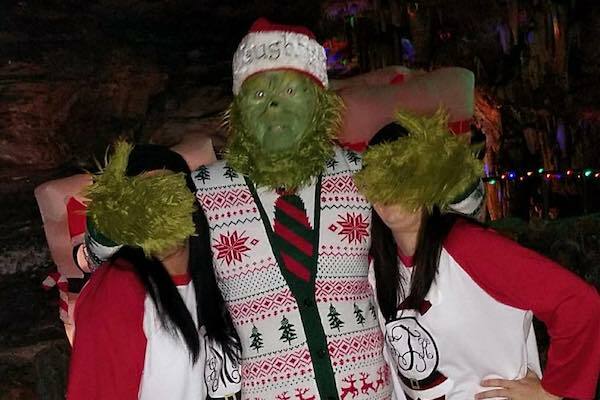 Watch out for the Grinch he will be meeting you around the turns and twists of the Cave as he tries not to capture the Christmas spirit and grow his heart 3x the size!! What could be more fun this Christmas than joking around with Cousin Eddie from Christmas Vacation inside of Cherokee Caverns this Christmas Season. 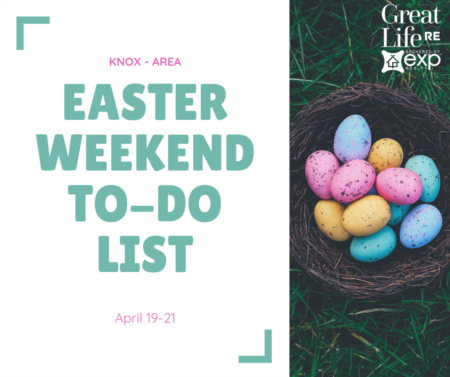 There will be lots of shopping, food, and fun for the whole family! Tickets are $10 with $1 off per a non perishable food item donation per ticket for Second Harvest Food Bank! 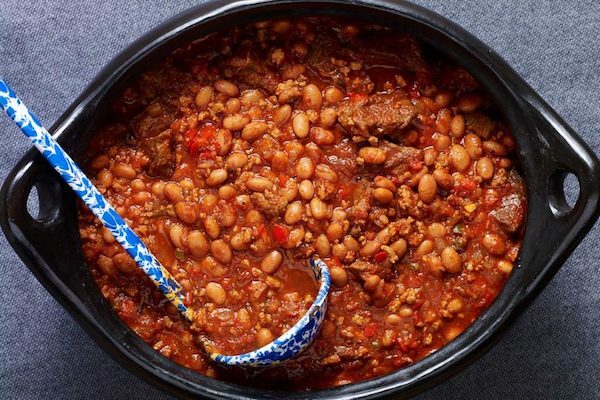 Join Great Lifer, Josh Moore, who also owns The Lad N Lass Motorcycle Company, and other Central District businesses for the 1st Annual Chili for Children and Toy Drive. All proceeds benefit the Boys and Girls Club of the Tennessee Valley. Tickets are $10 and include a chili lunch, two drink tickets, live music, raffle prizes and tons of fun. 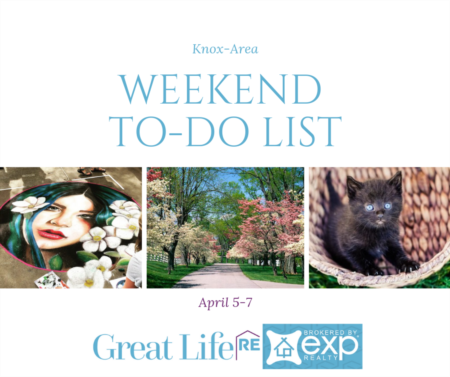 The event will take place under a cozy tent in the Elkmont Exchange parking lot. Tickets can be purchased at all Central District business locations and are on sale now! In addition to the chili lunch, the Central District will be collecting new, unwrapped toys for the children of the Boys and Girls Club community. Santa Claus will be delivering the toys prior to the event. Please consider a donation for children in need this holiday season! Donations can be dropped off at all Central District business locations. See the Event Page for all business locations. 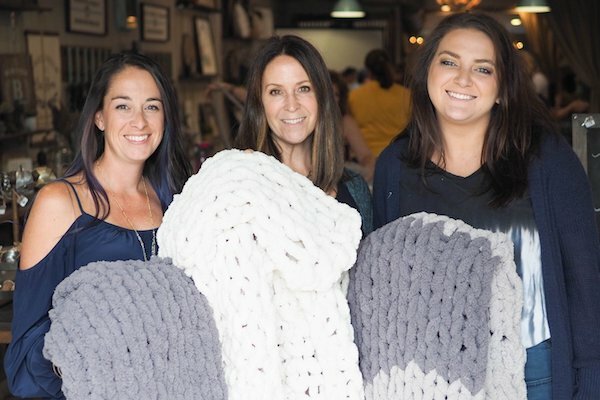 Come learn how to table knit at this chunky knit blanket workshops. Yarn and instruction are provided. BYO beer, wine, and snacks. Create a hand-made blanket for your home or as a gift for your favorite couch potato and recliner relaxer. Kids 8 and up are welcome. This brick rancher has a sprawling and flexible floor plan that could accomodate many different living arrangements. 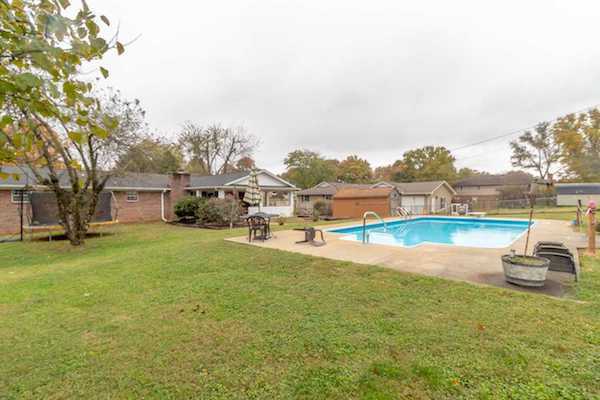 The backyard is amazing with a table top level yard and 18x36 in ground pool. There is a covered outdoor living space w/ electrical and tv mount, large storage shed, and fenced yard. All this plus it's in the Maryville School District. Must see! 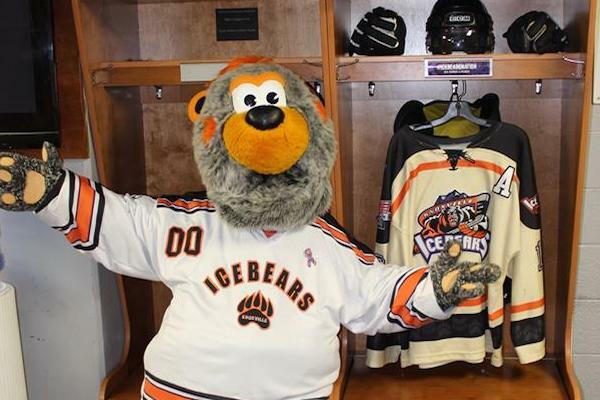 Bring the kids and come hang out with Chilly and the Ice Bears at the annual Cub Club Open House! Play floor hockey with your favorite players, jump in the bounce houses, shoot pucks on the ice, and enjoy a slice of pizza with Chilly Bear! This event is FREE for all Cub Club Members and just $5 for all other kids! They will have a table at the event for you to sign-up for Chilly’s Cub Club so you can get in free AND take home a bag full of cool Ice Bears swag! Now based in Austin, Texas, Devan Jones is a native of Kingston, Tennessee. He formed The Uptown Stomp in 2013 with the 6-piece format of drums, upright bass, piano, tenor/baritone saxophone, trumpet, and guitar/vocals. The personnel varied somewhat, but it always featured some of Knoxville’s top musicians, including himself on guitar and vocals. 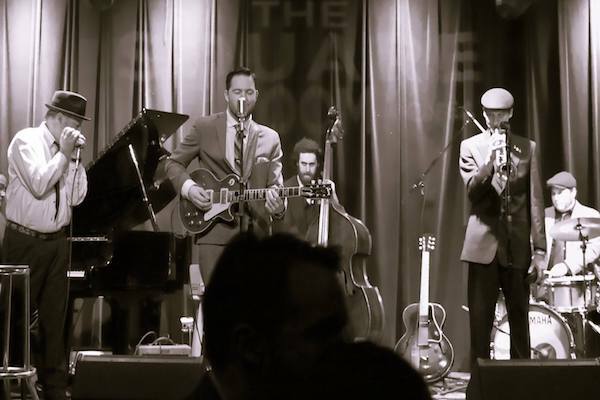 In just a couple of years, Devan Jones & The Uptown Stomp were hitting their stride and growing in popularity, and then Devan moved to Austin in 2015 and formed an Austin version of The Uptown Stomp. Fortunately, he comes back home at least a couple times a year, and everyone is happy that he’s back at Alive After 5 to perform with the Knoxville Uptown Stomp. All tickets sold at the door. Food will be available from Rocky's Jamaica Sunrise. Two full service cash (only) bars.